Rottnest Island, “Rotto”, or “Rottnest” to the locals, is 18 kilometres off the Western Australian coast, near Fremantle. The island is 11 kilometres long, and 4.5 kilometres wide at its widest point. 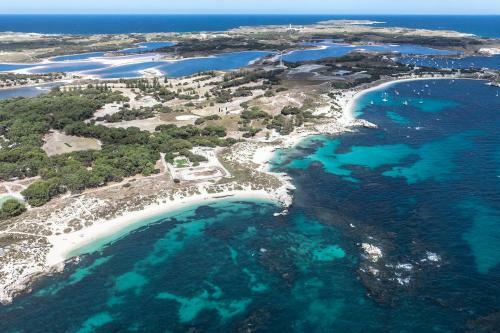 No private ownership of land is allowed on Rottnest Island. 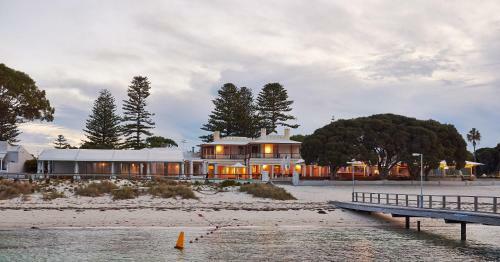 The Rottnest Island Authority collects a landing fee on all visitors to the island as well as managing holiday rental accommodation. You reach the island by ferry, private boat, small plane or helicopter.